Find Norris Lake Condos for Sale. Search Lakefront Condos at Alder Springs, Deerfield Resort, The Pointe at Shanghai, Sunset Cove, Twin Cove Resort, Waterside at Norris Lake and Yacht Club Condos. 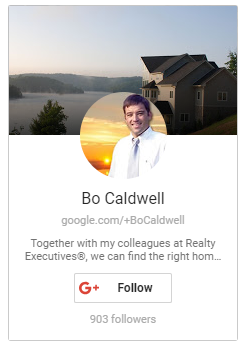 View the latest lake property listings of real estate in Tennessee. Find your dream Waterfront Vacation Condo on Norris Lake! Also makes a great investment rental opportunity. Norris Lake Condos makes a great vacation getaway! Hassle-free living on the water. If you enjoy resort style living, then Norris Lake condos offers the ideal lifestyle with plenty of amenities you and your family can enjoy. 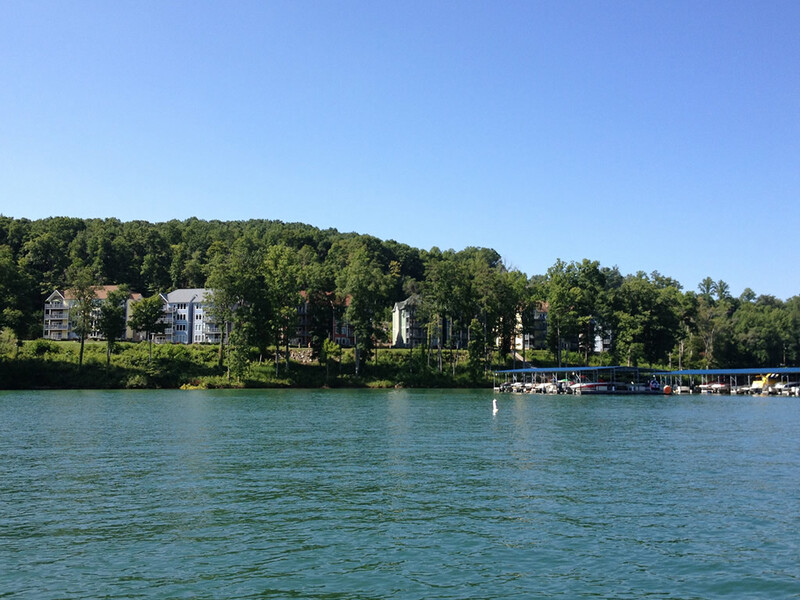 Discover some of the best waterfront condos on Norris Lake with exceptional lake views and access to the water! Find your slice of paradise with easy access to the lake and area marinas. See the property listings below for our featured inventory of Norris Lake Real Estate regarding lake condos for sale on Norris Lake. Be sure to bookmark this page or check it regularly for updated lake property for sale at Norris Lake, Tennessee.